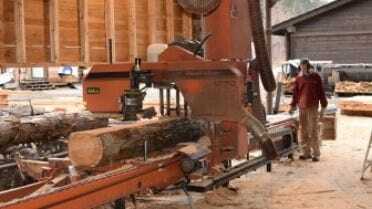 The family-owned and operated L. Garbers & Sons Sawmill in Northwest Ohio was established in 1997 by Luther and Kathryn Garbers and their two sons David and Marty. 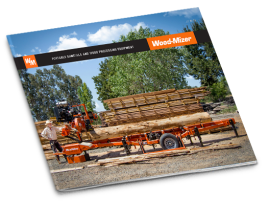 What started out as a side business with a portable sawmill has grown into a full-time operation with a high-production industrial sawmilling system producing pallet material, cut stock, blocking, and grade lumber in Wauseon, Ohio. 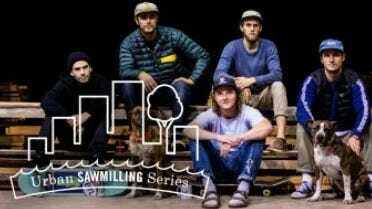 Cody and Ashley Koke run Timber Koke’s Sawmill, a custom milling operation in Brooklyn, Prince Edward Island. 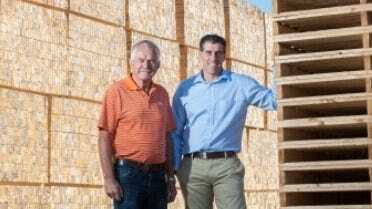 Established in 2015, Timber Koke’s specializes in supplying hardwood material for lobster traps as well as dimensional lumber for both homeowners and professional clients. Located on two acres in Kamloops, British Columbia, Valley View Industries produces and sells a variety of cedar products including gazebos, fencing, and more to customers throughout North America and Japan. 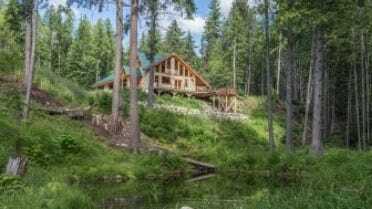 Fifth generation Brooks Sawmill in Alberta, Canada produces lumber, beams, and heavy timbers for high-profile movie sets, log homes, furniture, and landowners. 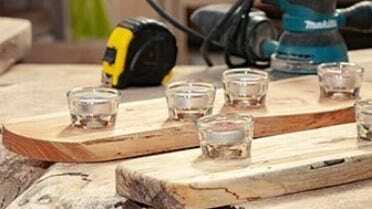 Lincoln Dobson of Last Mountain Timber Wrighting in Saskatchewan turns reclaimed wood from demolished buildings into timber frame structures, building components, and heirloom-quality furniture. G.L. 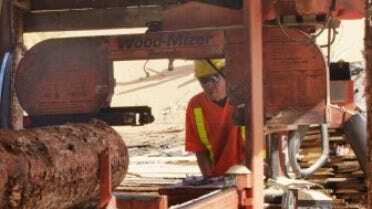 Wood Products in New Brunswick, Canada manufactures a variety of wood products including wooden boxes, pallets, stickers & laths, and dunnage with two Wood-Mizer six-head horizontal resaws. 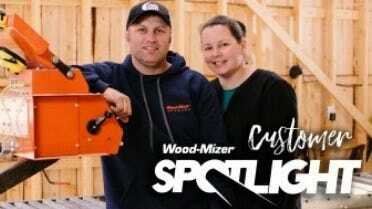 With eight years of hard work and dedication, along with a few helpers and a Wood-Mizer portable sawmill, Nathan accomplished his lifelong dream of building his own home. Just outside of Edinburgh, Scotland, Sandy Crook has retired from his full time tree surgeon business to spend more time with what he really enjoys, seeing timber turned into final products. 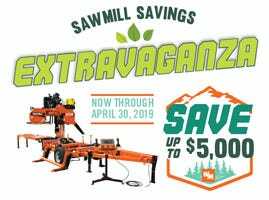 With his full complement of Wood-Mizer sawmills and new MP360 planer/moulder, he can do everything in-house.